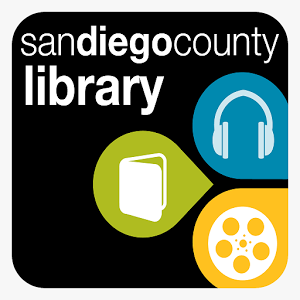 The El Cajon branch of the San Diego County Library is your personal connection to over 43 million titles! You can get books, CDs, movies and so much more for free! 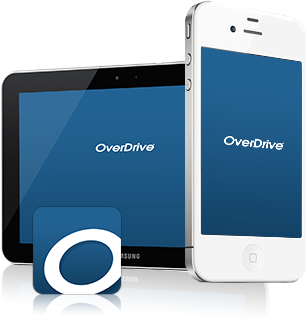 The Overdrive App is available for free to anyone with a San Diego County Library card. 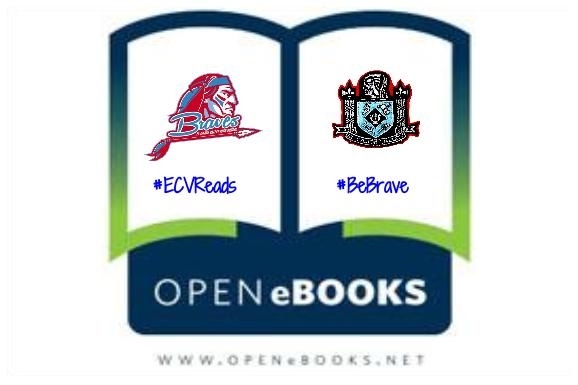 Sign up for free access to thousands of ebooks! Click the icon below for more information.